Not only did today's announced products during the Apple Special Event move the needly on capability, but the environmental-benefiting efforts from the tech giant also got a shot in the arm. 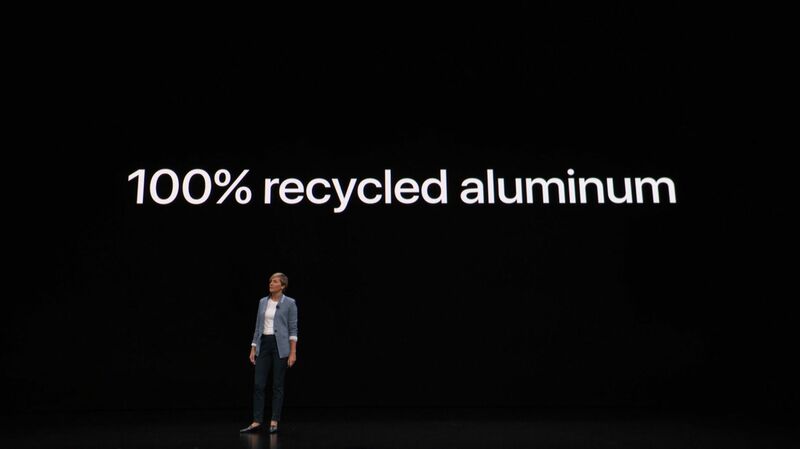 The newly announced Mac Mini, the first in four years, and the MacBook Air are both made using 100% recycled aluminum. 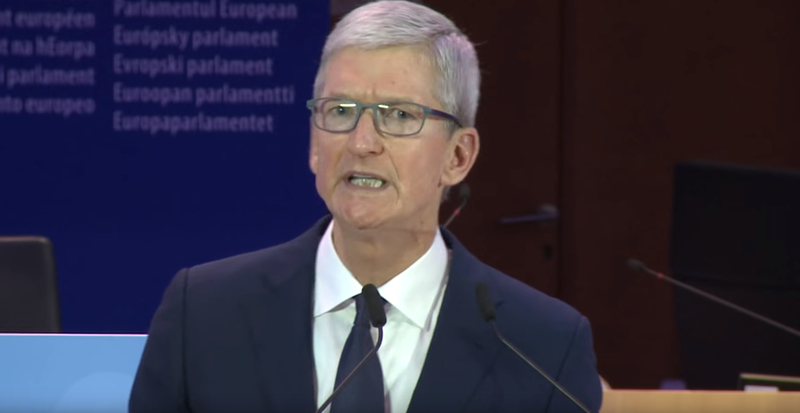 Apple Inc. (APPL) has been on a streak of environment-benefiting moves within the company. When massive companies make even the smallest change in their practices and production processes, they can have huge impacts on the environment. For example, Apple's GiveBack program has been enhanced with robots that can recycle nine different iPhone models, cutting Apple's carbon footprint by a large amount. The recycled aluminum is a major step, but it will be awesome to see a couple robots put together than can recycle the Mac models themselves and cut back on waste even further. 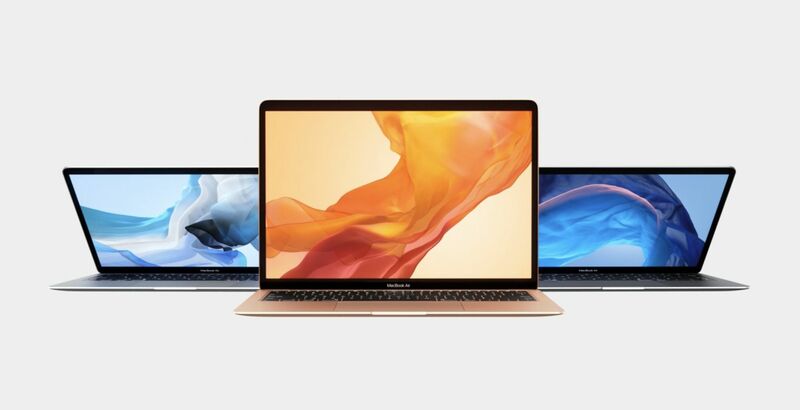 If you don't already follow us on Twitter, check out this Moment featuring all of the new announcements from today's Apple Special Event and read up on the new Mac Mini, MacBook Air, and iPad Pro. Stay tuned to Shacknews for additional updates.